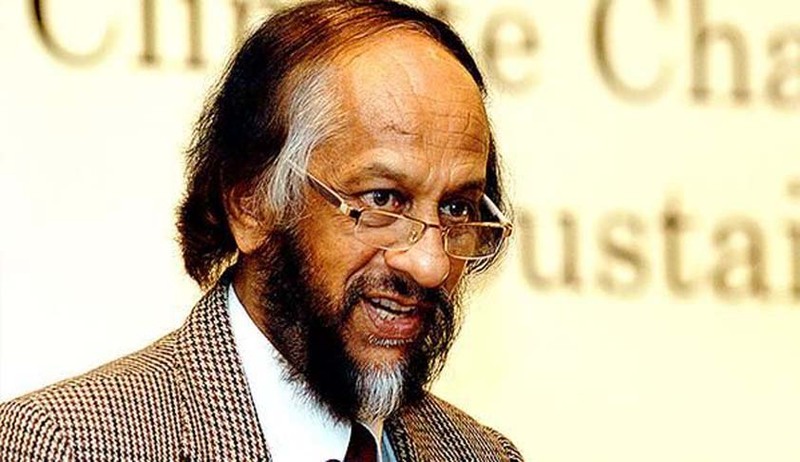 Former TERI Director Dr. RK Pachauri, who has been accused of sexual harassment,has been given by the permission by a Delhi Court to travel abroad as there has been a death in his family. Dr. Pachauri, will be going to USA on June 29 and will return to India on July 9. Earlier, a Case was registered after a woman research analyst at TERI had accused him of sexual harassment. The police has already questioned Dr. Pachauri twice and has even taken his mobile and laptop for forensic analysis. Meanwhile, the prosecution had contested the plea of Dr. Pachauri with respect to going abroad saying that there is no mechanism to know if there has been a death in the family. However, Dr. Pachauri’s Counsel had submitted to the Court a communication stating about the death of Dr. Pachauri’s sister’s husband. The Court thereafter took notice of the submissions made by the counsel for Dr. Pachauri that he has been fully cooperating with the investigation and will continue to do so in the future. However, as the Investigation Officer of the case was on leave, the Court was unable to verify the status of the investigation.